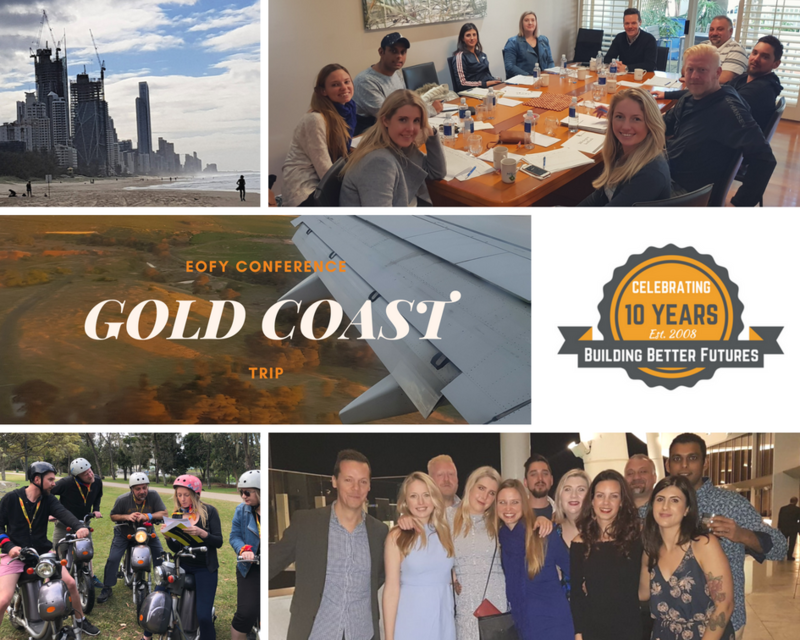 To celebrate our 10 year anniversary, the team headed to the Gold Coast for our EOFY Conference, Team Building & Strategy Planning for 2018/2019. We are very excited about our new goals for the new financial year and we cannot wait to share it with you. Follow our journey on Facebook, Instagram and LinkedIn.